Tik-Tok, the clock don’t stop, henny! 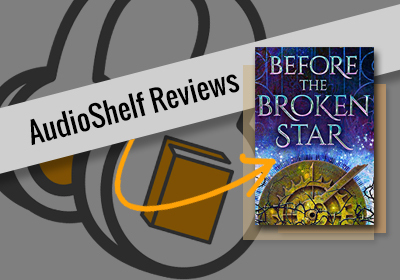 Before the Broken Star by Emily R. King has us SHOOKETH! Time is tested and a revenge is in the air as Everley Donovan sets out to kill the man who assassinated her family. Will this highly anticipated June 2019 release find it’s way on our Shelf? 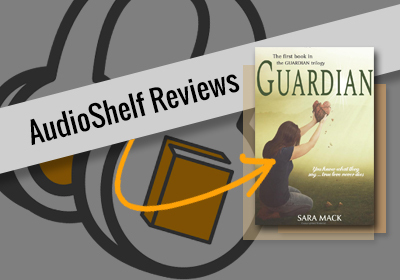 Why is Lauren Ezzo such a good narrator? Will Brad ever learn how to tell the difference between the big hand and the little hand on a clock? All these questions will be answered in today’s episode. Have you ever been a part of a book club? What has worked? What hasn’t worked? Tell us. We want to know! 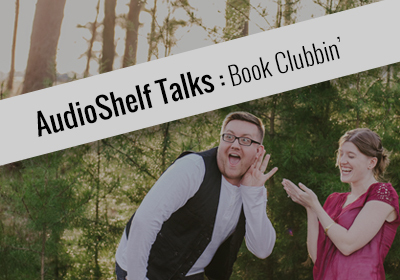 Join Britney and Brad as they talk about the world of book clubs, as well as AudioShelf becoming the next great book club experience YOU can take part of! 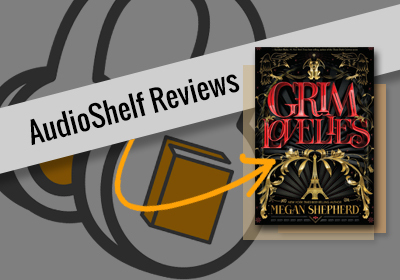 In this episode, Britney and Brad review Grim Lovelies, a novel written by Megan Shepherd that gives a whole new meaning to the question, “What’s your spirit animal?” Does this book live up to it’s media hype? 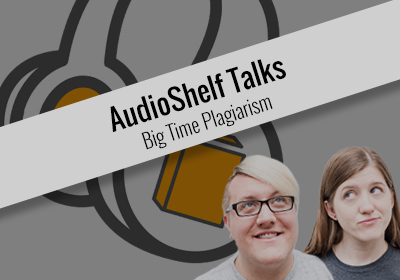 Or does AudioShelf shove this Parisian tale off the Eiffel Tower? Books for gifts—what is this world coming to? 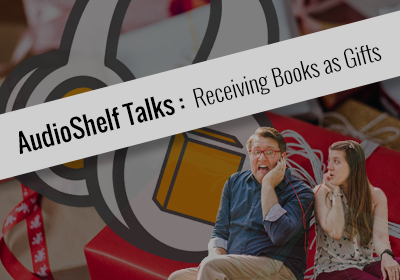 Do you like to receive books as gifts from others? What about giving books as gifts? 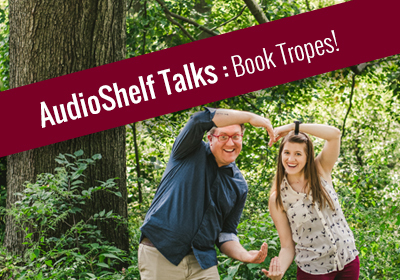 Find out if Britney and Brad are book gift givers in this brand new episode of AudioShelf! For this episode, AudioShelf reviews one of the most epic 2019 releases to date—Bloodleaf. 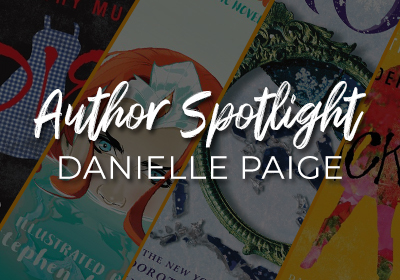 This YA Political Fantasy has our minds STILL racing and we can’t wait for you to find out what we loved about this story. Thank you Crystal Smith and HMH Books for Young Readers...because of you, we lost sleep staying up listening and reading this book.